The songs on Great Thunder were originally produced with an experimental recording group of the same name. 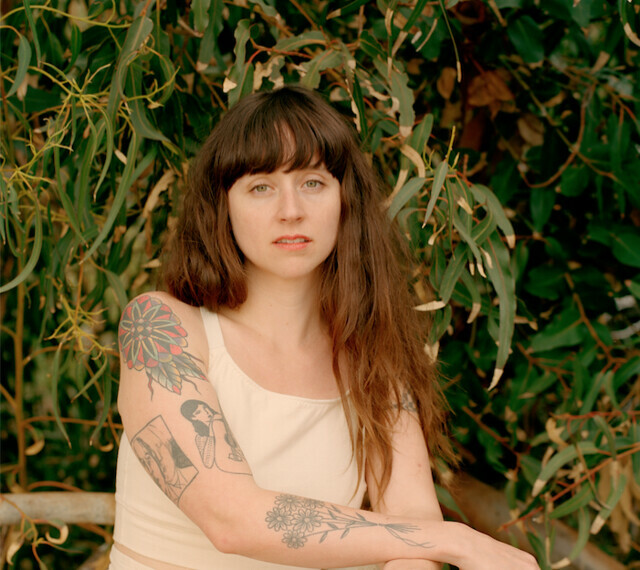 Katie recorded the songs while also writing Waxahatchee albums Cerulean Salt and Ivy Tripp. Recently, she dug up the recordings and decided to issue them on an EP via Merge Records. On the Great Thunder songs, Waxahatchee switches from rock to country and folk.